A Supplier Showcase hosted on 21 June has provided market and development access for small, medium and micro enterprises. 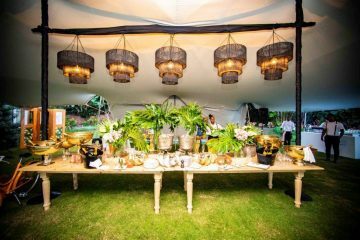 The exhibitors displayed their products and services to potential buyers from within the Tsogo Sun group, its majority shareholder HCI, and to a wider corporate audience, other large South African companies and various government departments. Held at Tsogo Sun’s Gold Reef City (https://www.tsogosun.com/gold-reef-city-casino), more than 100 enterprises showcased products and services from a broad spectrum of sectors, including accommodation, cleaning services, tour operators, arts and crafts, hotel amenities, linen, sewing, upholstery, catering, food and beverage products, equipment hire, spa treatments, signage, printing, stationery, recycling, maintenance and garden services. 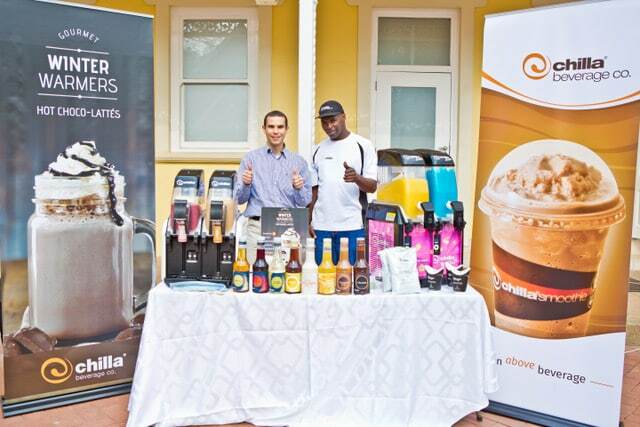 The Tsogo Sun Supplier Showcases held around the country annually form part of the group’s efforts to uplift and support emerging businesses in all industries. 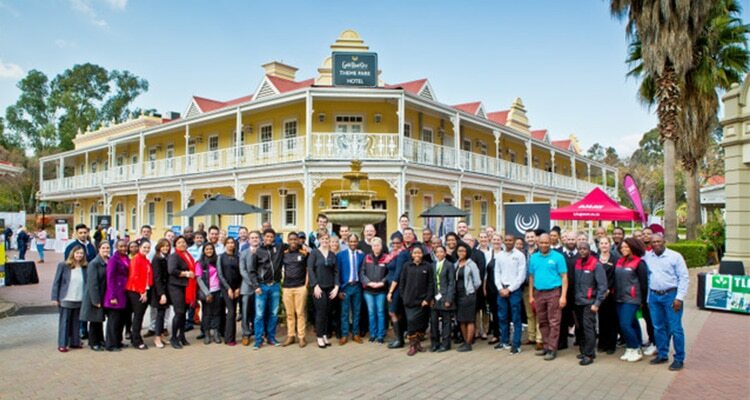 The group invests more than R80 million annually on enterprise and supplier development, under the banner of Tsogo Sun Entrepreneurs, which is part of the group’s Citizenship portfolio (https://www.tsogosun.com/citizenship). An integral part of the Supplier Showcase for the exhibitors is a workshop covering topics such as procurement processes, corporate expectations, joining supplier chains, enterprise and supplier development benefits, and a presentation by Tsogo Sun Entrepreneur of the Year for 2016, Nqobile Nkosi of NQ Jewellery. Tothill says that as an additional feature of the showcases, evaluations are conducted on all the participating businesses, which, depending on their scores, will be determined ready to supply, offered development with Tsogo Sun Entrepreneurs, or referred for alternative assistance to upskill their businesses. “It’s encouraging to see our Supplier Showcases growing as platforms for suppliers to expose their businesses to captive procurement audiences, for gaining valuable business skills, and for networking with other small businesses and even doing business with each other,” adds Tothill. 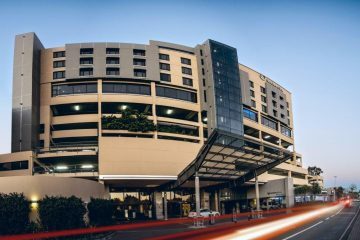 Tsogo Sun’s portfolio includes over 100 hotels and 14 casino and entertainment destinations throughout South Africa, Africa, the Seychelles and Abu Dhabi. 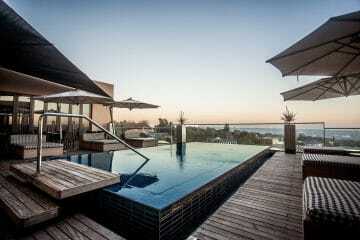 For further information, visit tsogosun.com, follow on Twitter and Instagram @TsogoSun or like on Facebook /TsogoSun.